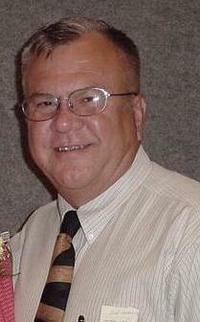 Bob Stivers has been a member of Wichita falls First Church since 1986. A Native Californian who transferred residency to Texas, when transferred by the Air Force. He retired from the Air Force after 30 years of service. He currently is an instructor at Sheppard AFB. Bob has experience as a sunday school teacher and superintendent, a teen worker, vacation bible school fill in worker, board member, maintenace worker, praise team member and Emcee. Bob has been affectionately known as "Brother Bob Blessing" , which is always a signal for excitement. Bob and his wife Martie have two children who also attend the First Church with their families.